We are all excited to host our tournament named after the pioneers who founded our region 18 years ago. David Hauptman and Cleve Freeman had a passion to bring soccer to underserved communities in the heart of Los Angeles. This is our fifth year running the tournament and it has grown each year. 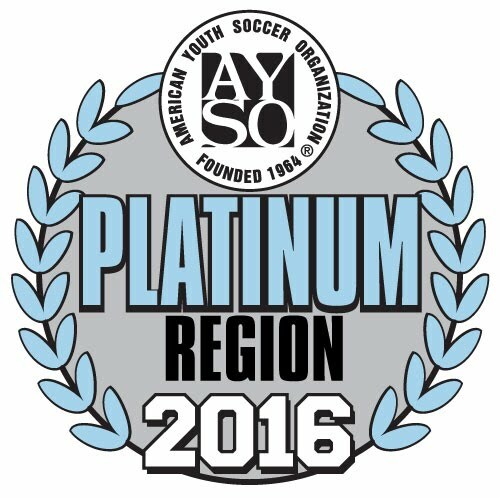 This year we will be adding U8 and U14 divisions and the tournament will run over two weekends. We are confident that you will enjoy yourselves and experience great soccer during this tournament. FEES: 8U: $250, No Referee Deposit. NOTE: If you are unable to generate a tournament roster from Blue Sombrero, use the eAYSO Roster form below.